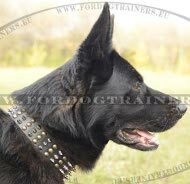 Splendid collar for German Shepherd is a very practical premium quality dog accessory. An important detail of this collar is a nappa padding - soft and resistant. 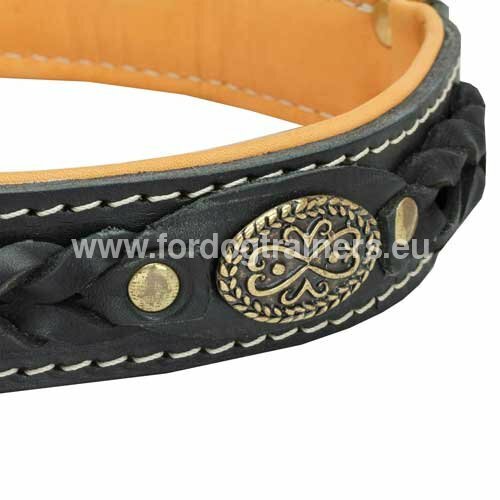 You can choose not only the color of the collar, but also the color of padding - black or light brown. 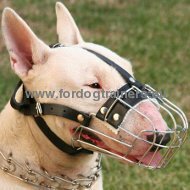 thanks to its basic qualities this Splendid Dog Collar is multifunctional and universal in use. 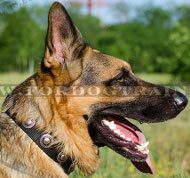 You can control your pet better with the help of this collar, which allows you to correct dog's behavior and take delight in calm walks. As to the design of this decorated collar - it is the true masterpiece! 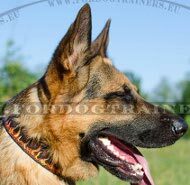 I have been working in veterinary industry for more than ten years, and I want to point that you produce the best harnesses and collars one could imagine! 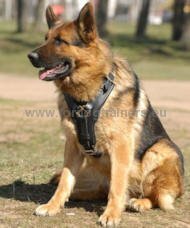 I purchased a harness and a leash three years ago, I'm still using them and they are always complimented! 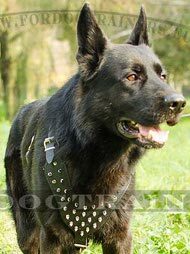 Now I would like to purchase this Splendid padded dog collar in brown, if possible. Looking foreward to receiving your answer and details about it, thank you again for such excellent articles! 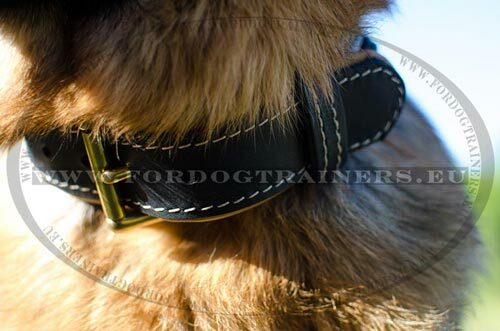 Hi, The collar is just stunning, absolutely strong, worth of its money. Thank you! 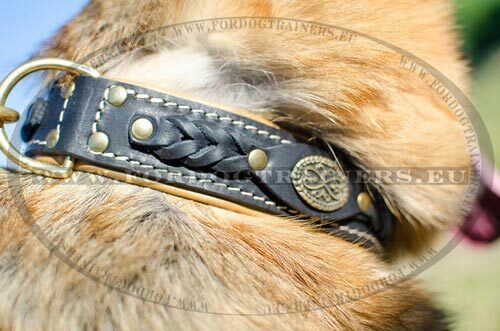 A braided collar for a big Shepherd and a braided walking leash arrived today, this collar and leash are just super beautiful! 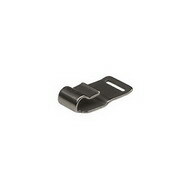 They have a cool leather quality and one can not even wish a better processing!!! Many thanks!! !